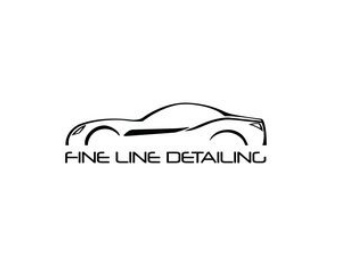 Fine Line Detailing is a locally owned and operated car, boat and small plane detailing business. We service the Newcastle, Maitland and Port Stephens areas. We are a mobile detailing service offering all aspects of detailing. Whether it’s a basic wash and vacuum to preparing your vehicle for sale, Fine Line Detailing can help you with your vehicle’s needs. Fully Insured for peace of mind, we specialise in Interior detailing.